Last week was my max testing week for my squat, bench, and dead lift! I came out with some BIG numbers on my lifts, which I was very pleased with. Monday I had my max testing for squats and I managed to hit a 300 LB SQUAT and had more in the tank. if you watch the video I practically exploded out the hole and almost jumped at the top end of my squat. I tried 315LBS after, but my legs were just too gassed. 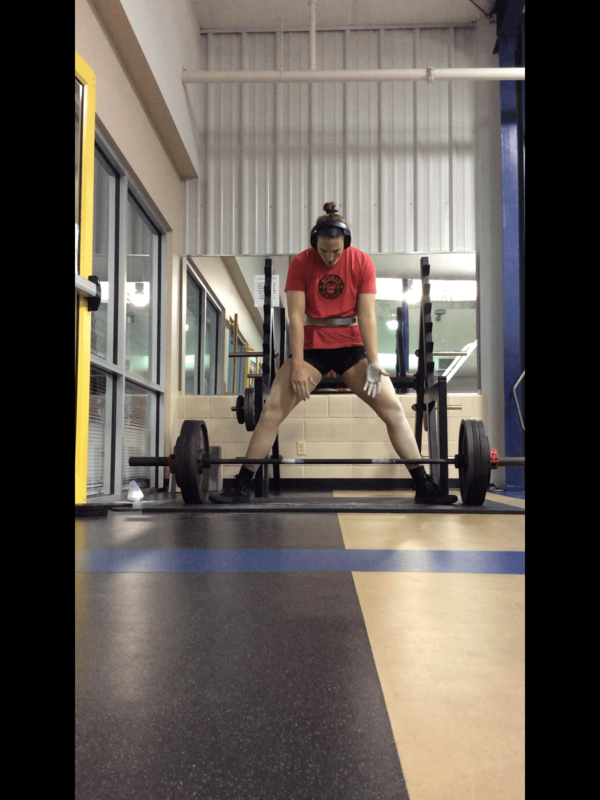 I was very pleased with this new PR, less than 6 months ago I could only squat 250 lbs. Tuesday I maxed on my bench press and hit a 160LBS. I have been struggling with some shoulder pain the past couple months and just recently it has been pain free so I knew bench was not going to improve that much. But regardless still happy with progress, slow progress is better than no progress! I took Wednesday and Thursday off and had my dead lift on Friday. I was really looking forward to this lift, as I had been mentally prepared to lift 365 as my new max. My first attempt was at 290lbs and it flew up fast, so my second attempt was 325LBS and my buddy Grayson and I had decided that my third attempt was going to be 365. Sadly I could not lock my shoulders out and finish the lift, the first part of the lift was great though. So I will be working hard to improve my upper back strength to be able to lock it out next time I try this weight. Now I move onto meet prep, since my meet is May 23. I am looking forward to this meet more so than my last one! I will be competing in the 185lb class this time around. I currently am staying around 175-176lbs right now and still consuming around 2500-2750 calories a day, and slowly leaning out some. Progress is great!  Please do not hesitate to email me at HANNAH.BUILTBYDON@GMAIL.COM if you have any questions regarding personal training or if you are interested in online training! Please stay tuned in for my next blog post later this week!